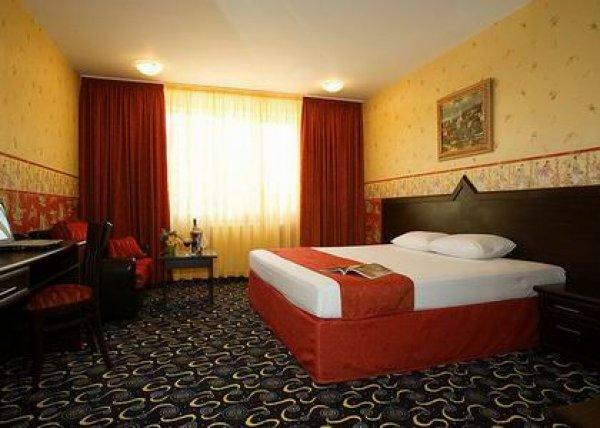 Exquisite and cozy Hotel Gorubliansko Hanche will surprise you with an elegant style and luxurious interior. 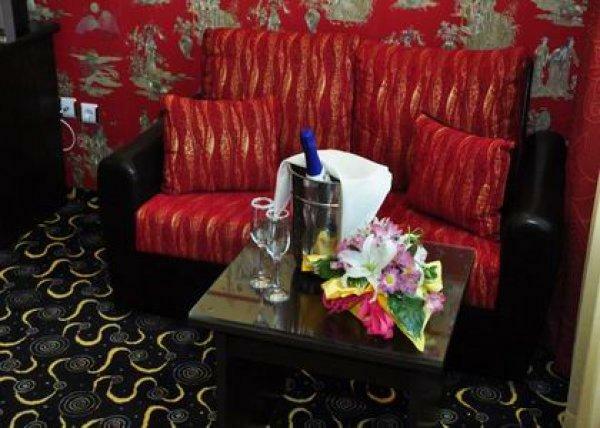 The hotel features 101 guestrooms all elegantly appointed and offering style and comfort. 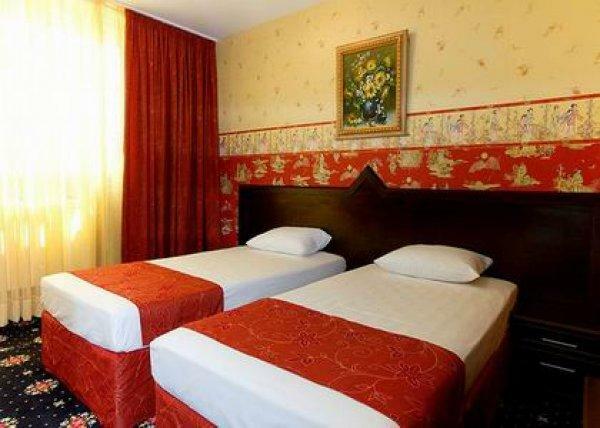 The rooms are equipped with direct telephone line; TV set (LCD) and bathroom. Gorubliansko Hanche Restaurant - garden offers buffet breakfast and a la carte, and provide unique dining experiences with delicious national Bulgarian cuisine. 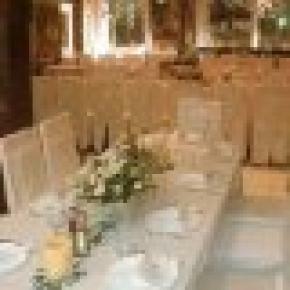 With its friendly and casual atmosphere Gorubliansko Hanche Restaurant is known in the city for its traditional Bulgarian decor and exquisite cuisine. 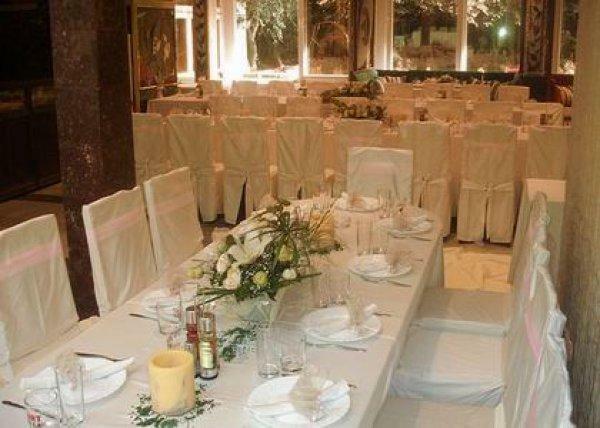 The restaurant is seated for 250 people in the basic hall, 240 people in the summer garden and children nook. Hospitable inn-keepers welcome you with selected drinks and delicious Bulgarian dishes, cooked in front of you on unique barbecue, oven and original open fire barbecue. Have a holiday at the outdoor swimming pool. With its 315 square meters and children pool it is the perfect place for recreation of the whole family. Free of charge for hotel guests. Refresh yourself with ice-cold drinks at the Pool Bar. Located in the swimming pool area, it is the place where you can hide from the hot sun shining, to enjoy exotic cocktails and tasty snacks in a pleasant atmosphere. 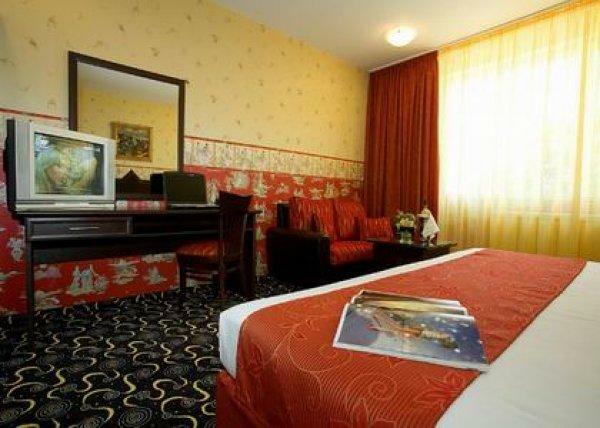 The Gorubliansko Hanche is a cosy hotel in Sofia, Bulgaria, located on the main road that goes towards the city centre and situated within easy reach of the Sofia International Airport, the Business Centre and the International Expo Centre. All reservations must be guaranteed with a valid credit card that will be charged on arrival date. Reservations must be cancelled at least 2 days prior to arrival date. In case of cancelling within 2 days a penalty of the full stay including tax will be applied. No show fee will be 100 % of the full stay including tax.